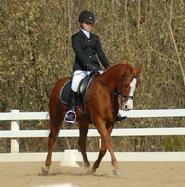 Horse show entry fees are paid directly to the show. Will be posted on prize list for show. Individual shipping is made available only when possilbe for Misty Brae to do so. 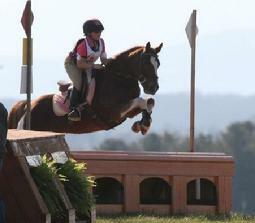 For Recognized Shows, Horse Trials, or Shows that are a longer distance, prices will be posted on email sign ups. Please check the News page for any changes or updates.